Lip injections and fillers create fuller, more luscious lips. There are a number of reasons that people seek lip augmentation. For many, fuller, more plump lips provide an increase feeling of confidence and/or sexual desirability. Lip enhancement may also reduce the appearance of fine lines and wrinkles around the mouth, reversing the signs of aging. Lip augmentation is typically performed with injections or surgery. However, injectable dermal fillers are the most commonly used method these days. Lip injection, and other types of lip enhancement surgery, is performed in a doctor’s office or outpatient facility. Typically, the patient will receive local anesthesia, and is sent home the same day. During the procedure, either a natural or synthetic material is injected into the lips.There are many different types of injections, ranging from synthetic to natural injections, each offering it’s own various advantages and disadvantages. 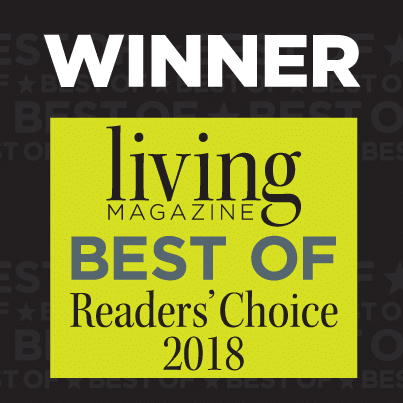 It is important to talk to consult your plastic surgeon to find the best option for you. At American Institute for Plastic Surgery, we offer our patients complimentary consultations. If you are interested in lip enhancement procedures, please contact us today. As long as you are in good overall health, and you do not have excessive lip scarring, you will be a good candidate for lip enhancement procedures. A successful procedure depends very much upon your honesty during the initial consultation with your surgeon. During the consultation, you will be asked about your health, lifestyle, and what your ideal appearance would be. Recovery can take anywhere between several days (following lip injections) to several weeks (following surgery). Bruising is normal, and may take a week or two to fully fade. Patients should plan to take a least three days off to allow for proper healing. Exercise is discouraged for the full duration of the healing process. Soft and cool foods may be preferable for a matter of weeks following surgery. Your doctor will give you specific instructions regarding your recovery process. 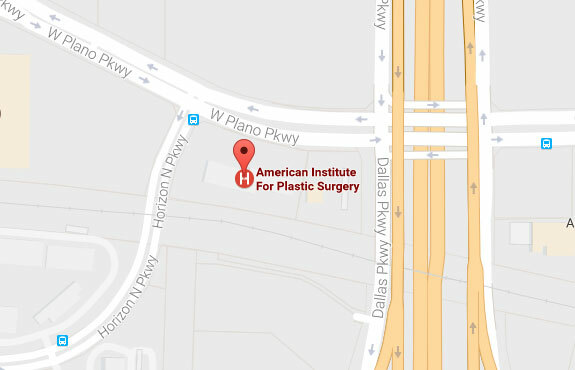 American Institute of Plastic Surgery is located in the Dallas, Texas / Plano area. If you are interested in lip augmentation, contact us for a complimentary consultation, or to schedule an appointment. The following photo gallery depicts patients who have undergone lip augmentation procedures at American Institute for Plastic Surgery. To see more detail, please click on any individual image.